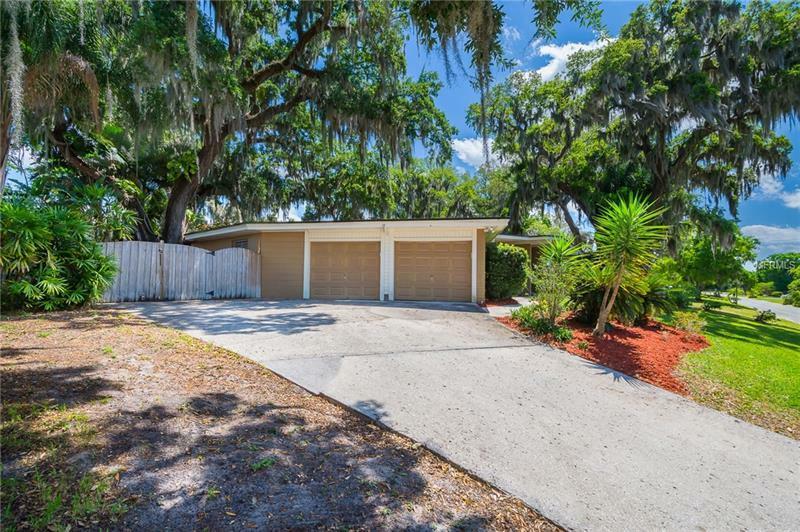 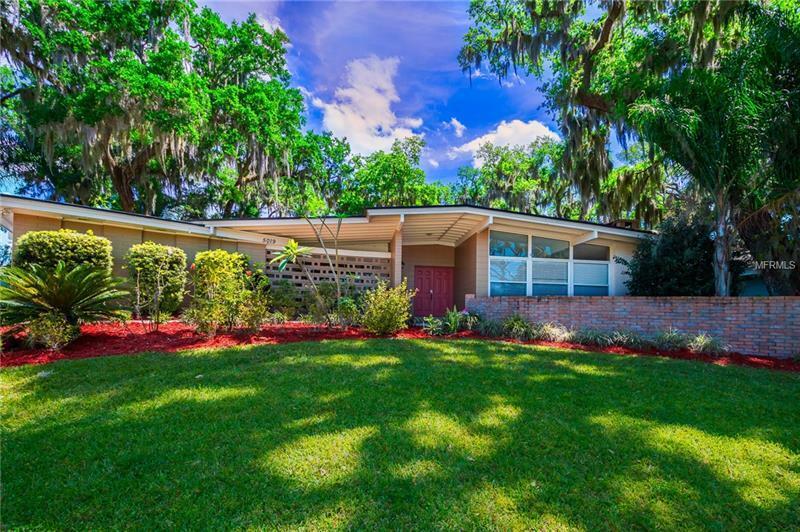 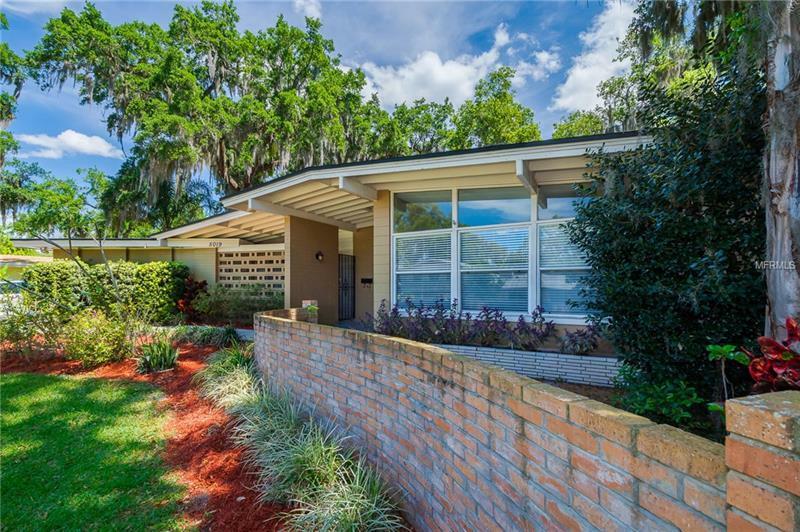 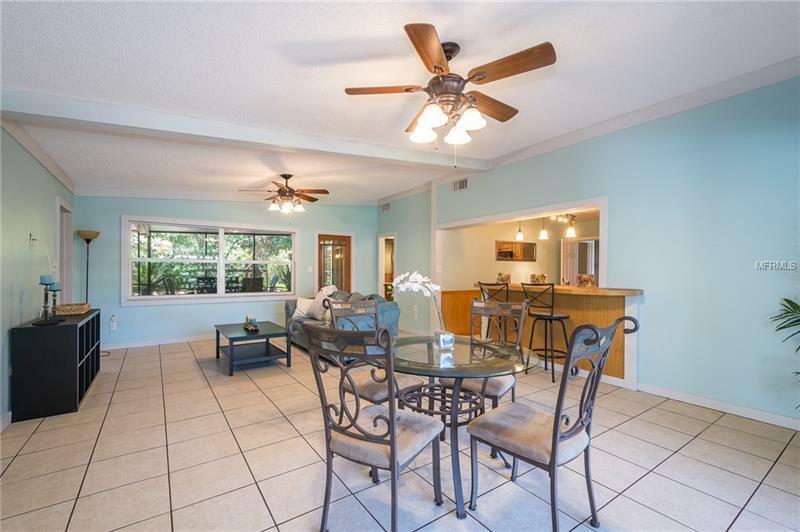 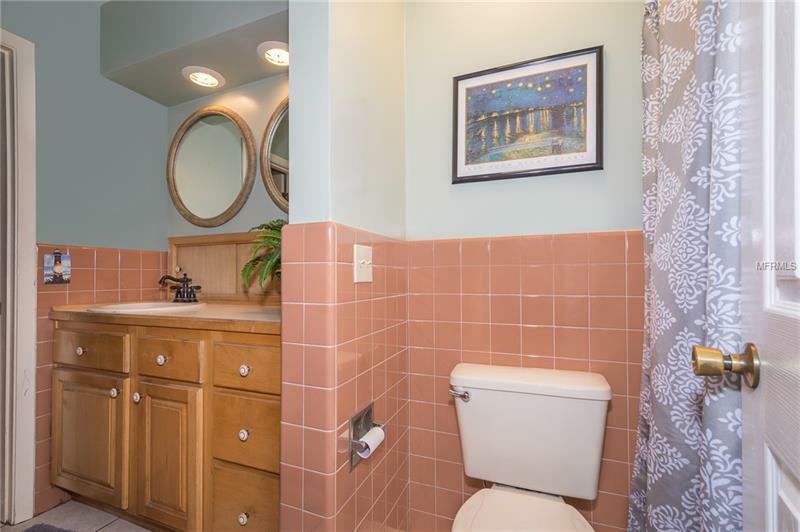 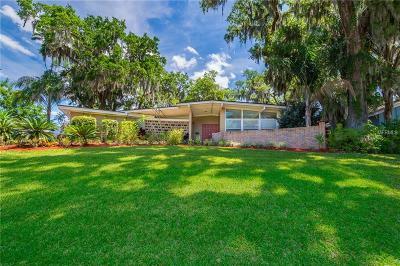 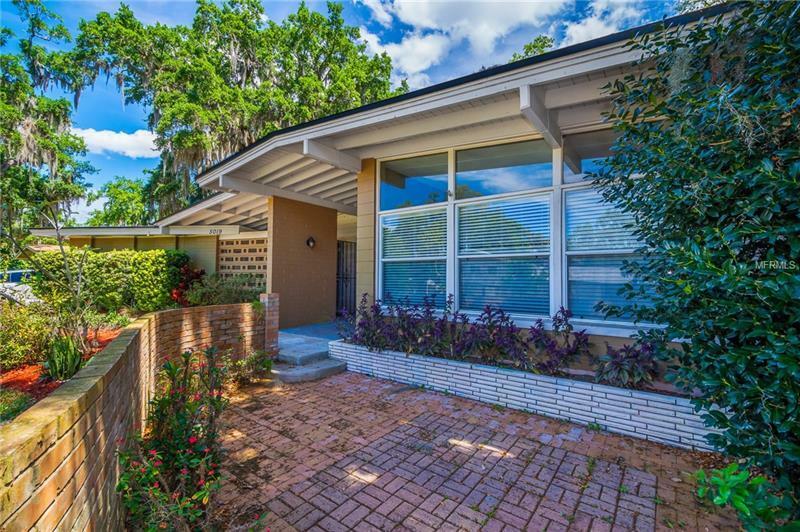 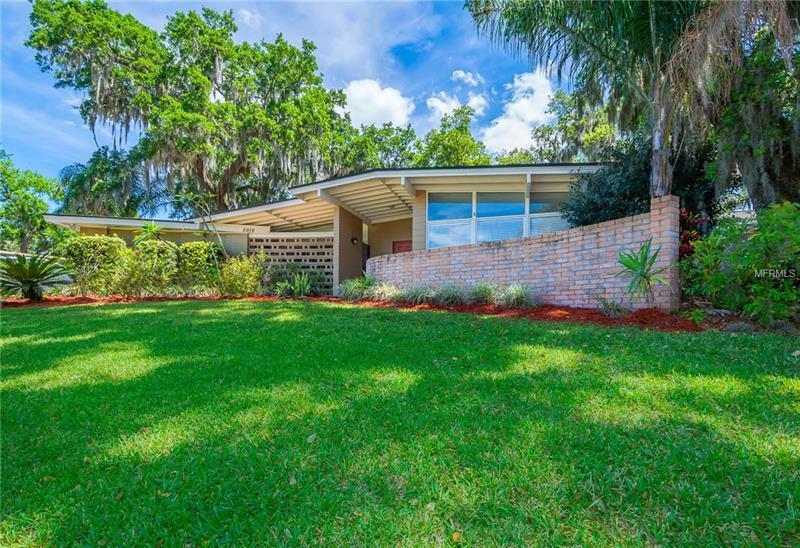 Tucked into the beautiful well established Lake Conway Estates, this Mid-Century Modern home is perfect for relaxation and entertaining. 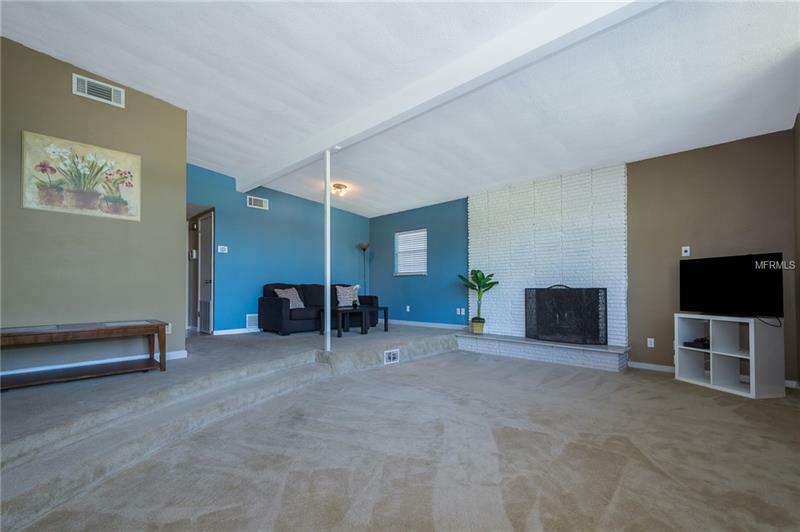 3 large bedrooms, formal living room with fireplace, as well as open concept Kitchen/Great Room combination. 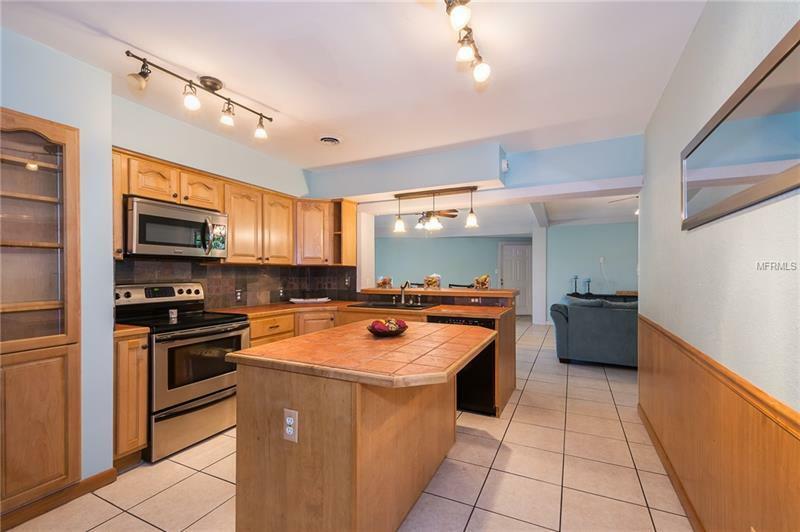 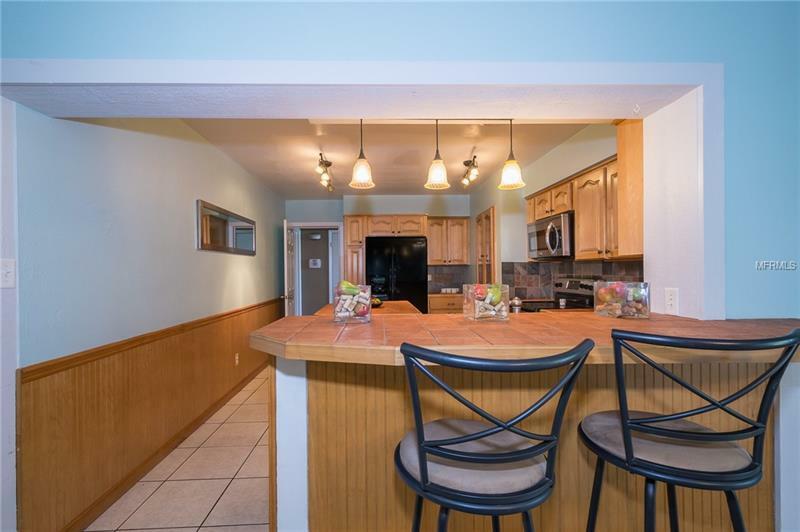 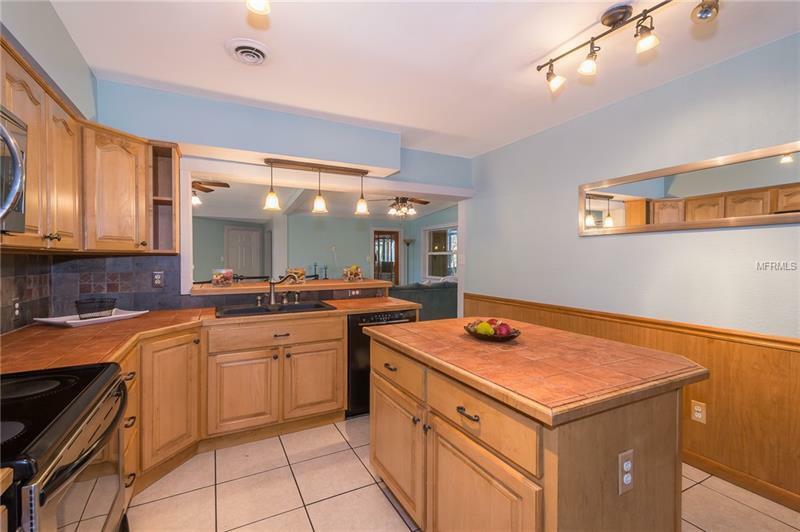 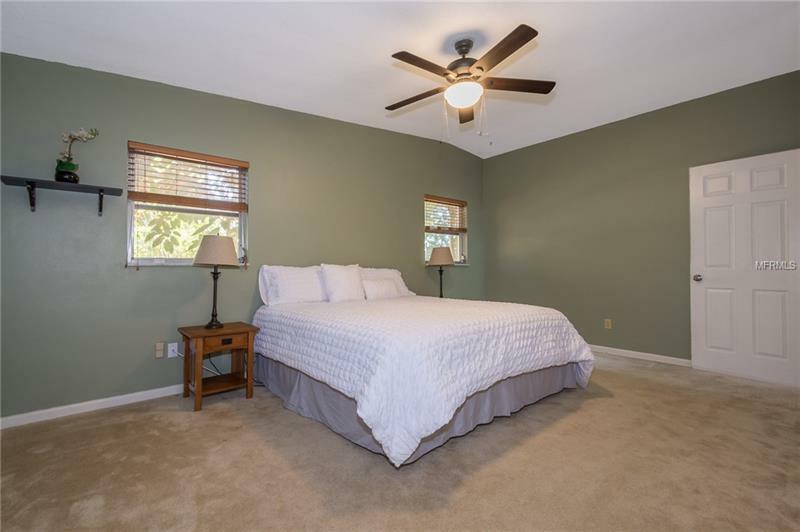 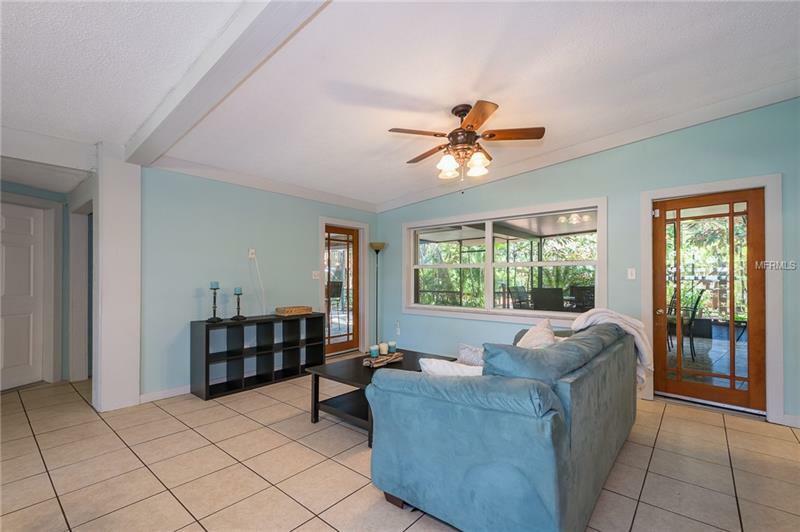 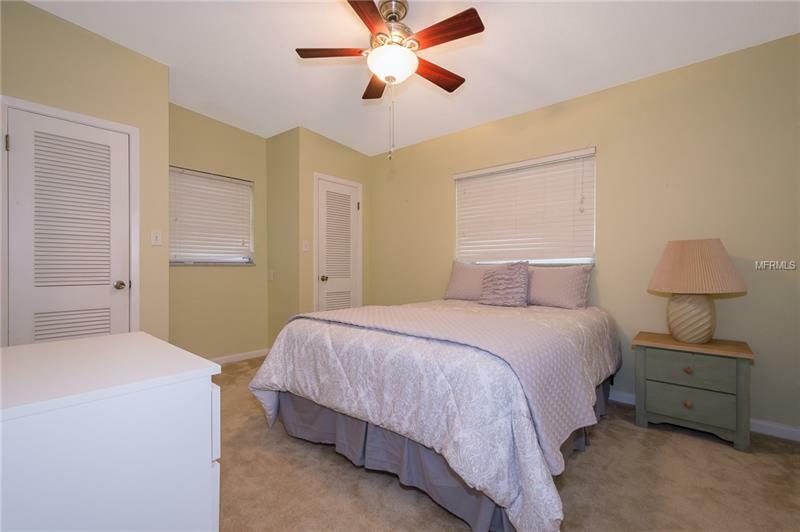 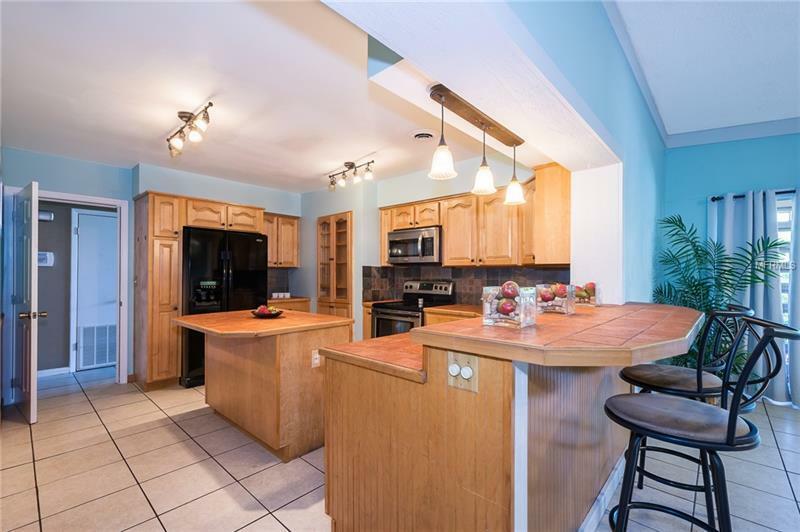 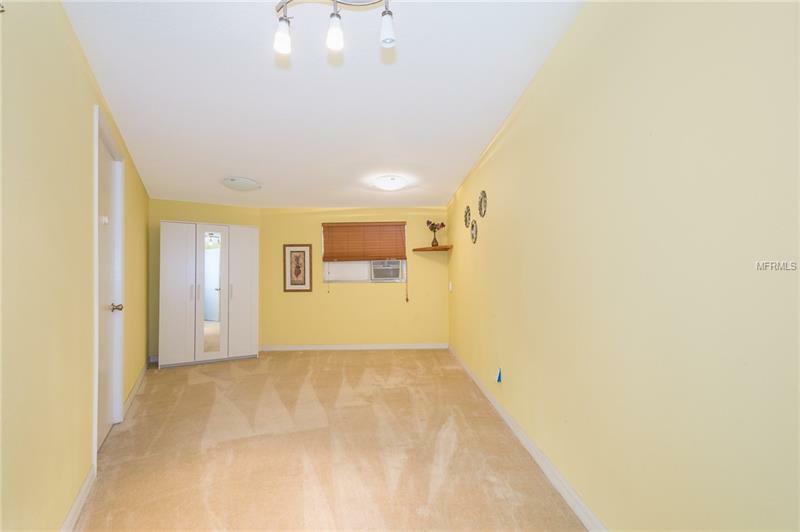 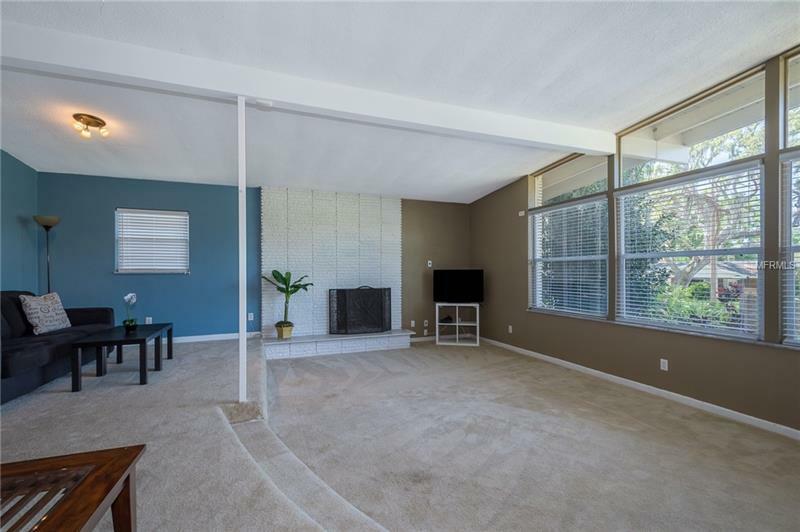 There is also a bonus room off the kitchen that could be used as office, gym, or play room! 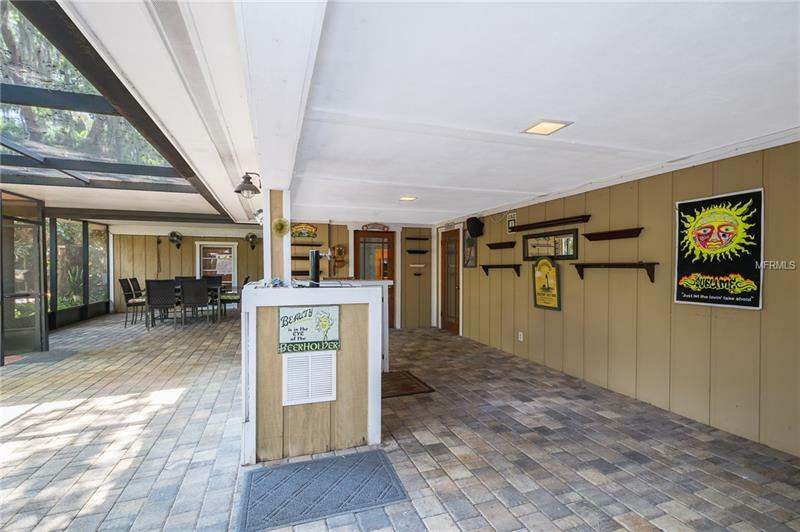 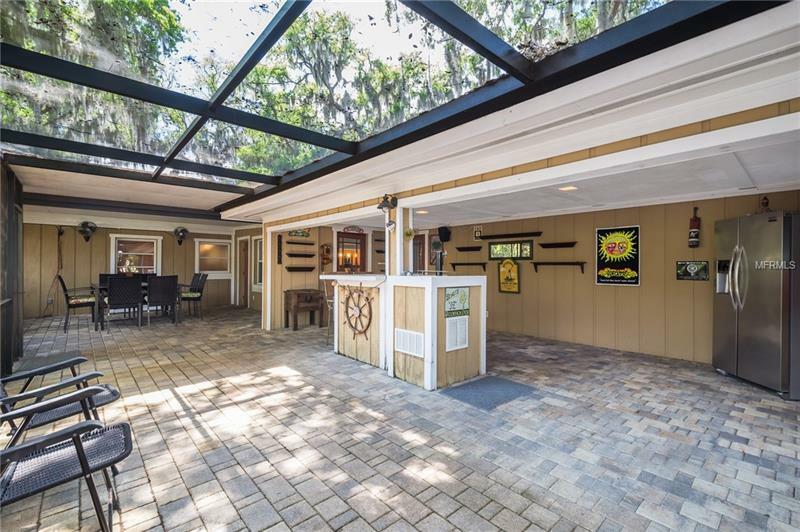 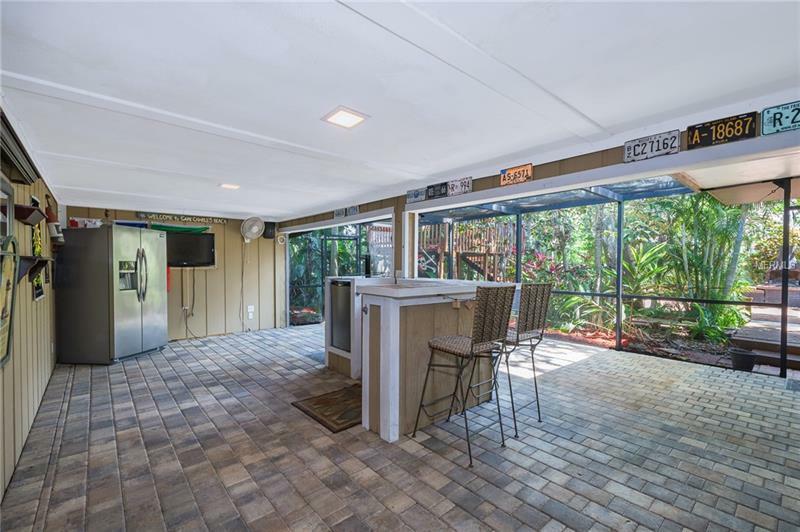 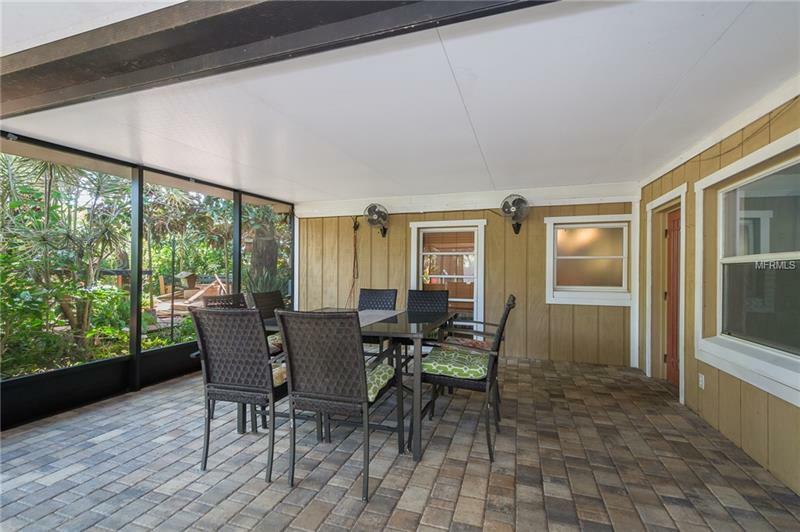 Expansive screened in brick paver patio area includes a bar with kegerator and is covered to provide shelter from the sun and rain. 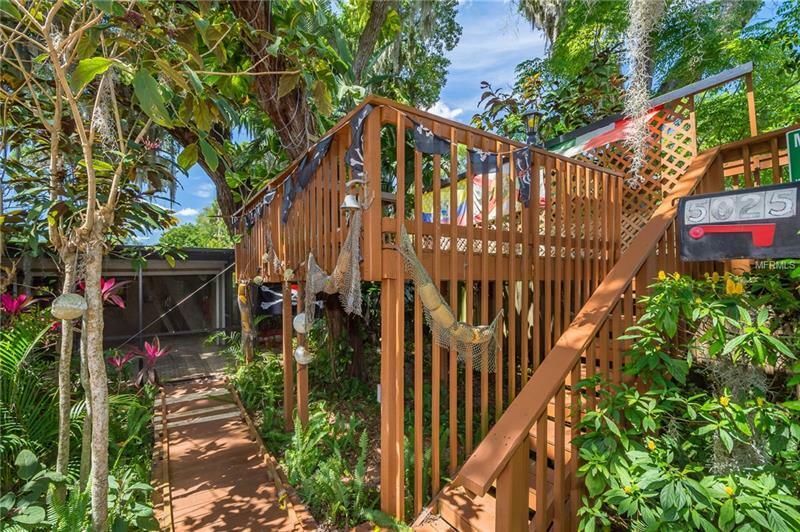 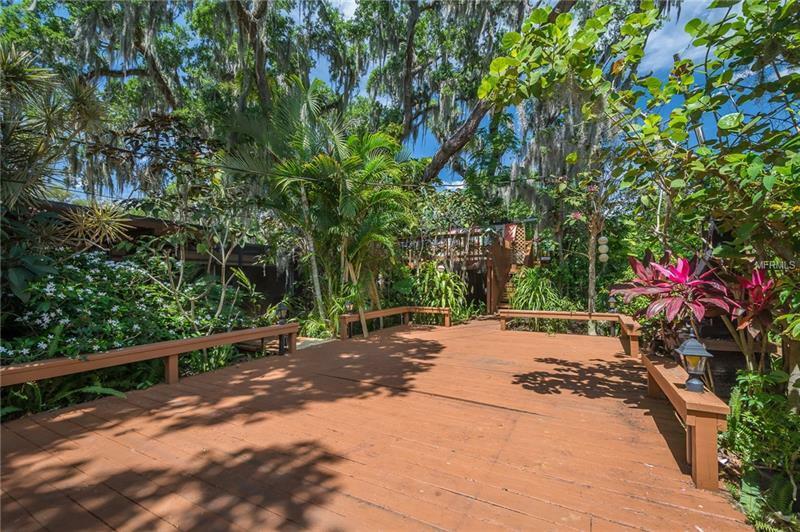 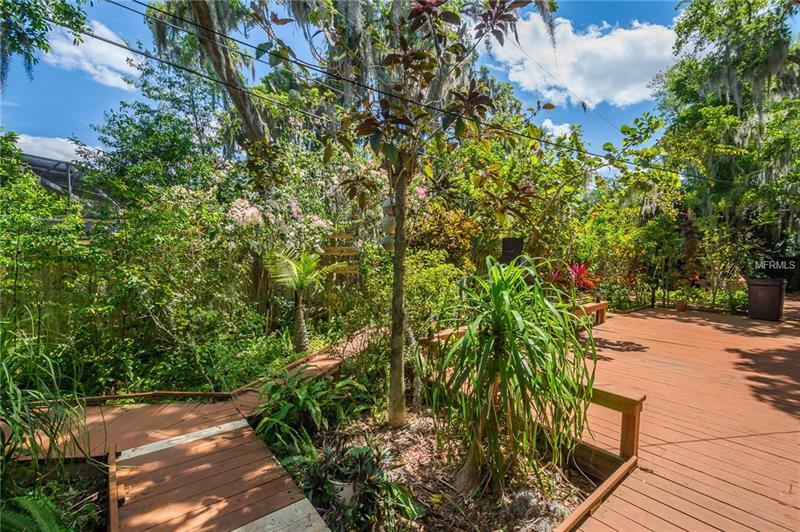 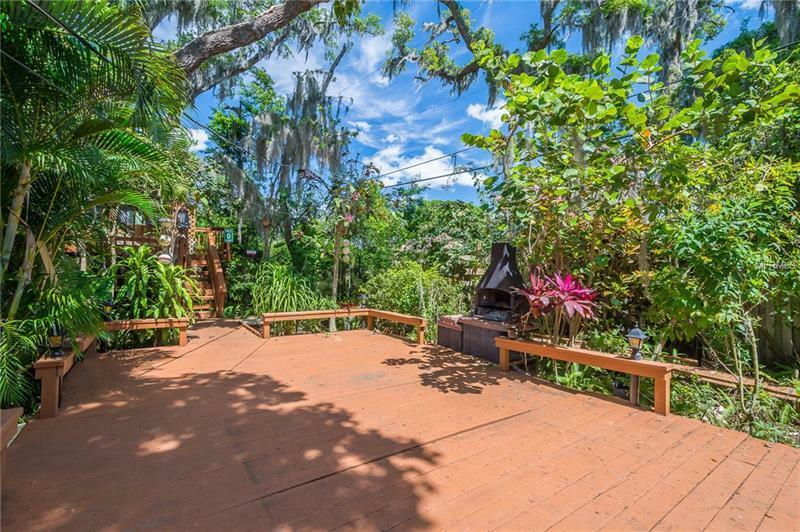 The Back yard is an amazing collection of private seating areas and meandering paths around the deck. 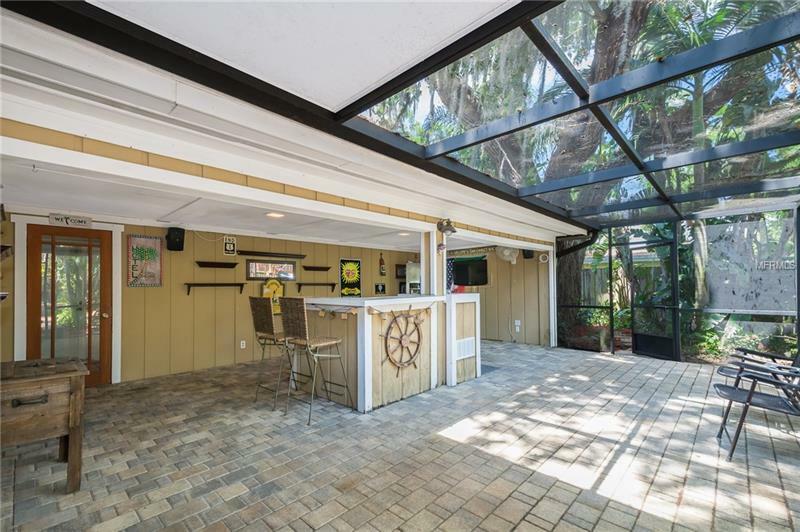 There is also an amazing second floor deck bar area to hang out and enjoy the breeze. 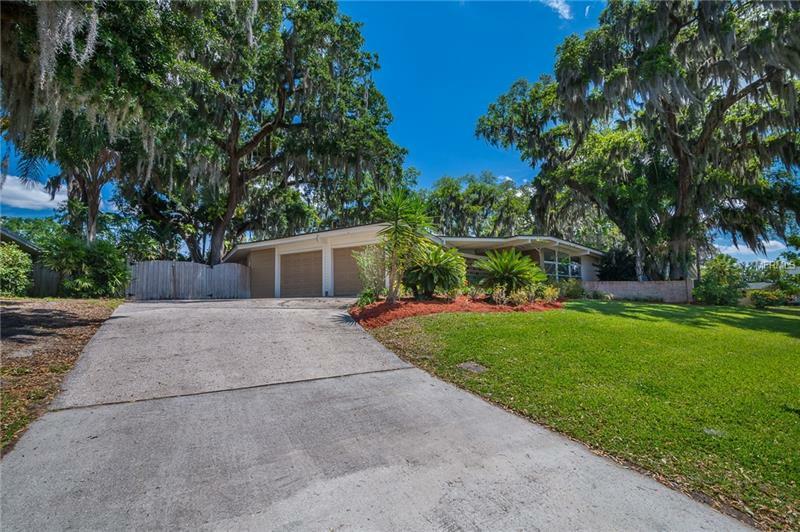 Lake Conway Estates has a private community boat ramp for nominal optional HOA annually. 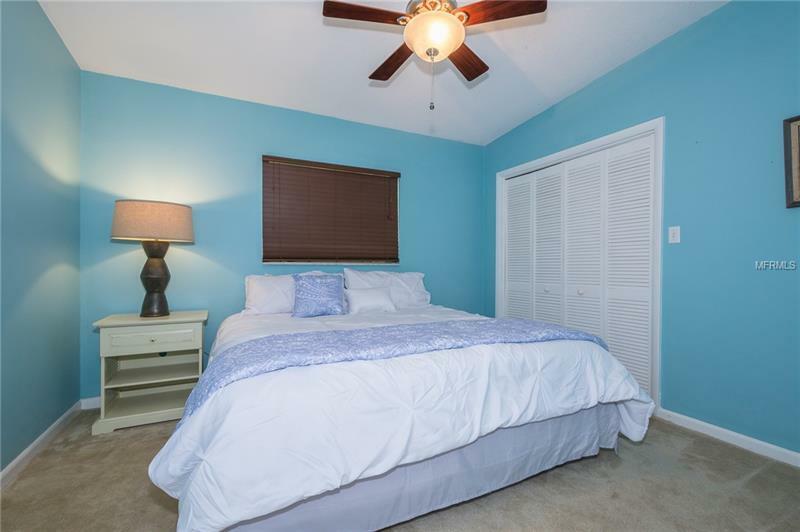 Conveniently located near airport, Nemours, Medical City and Downtown Orlando. 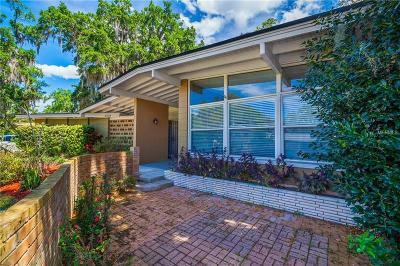 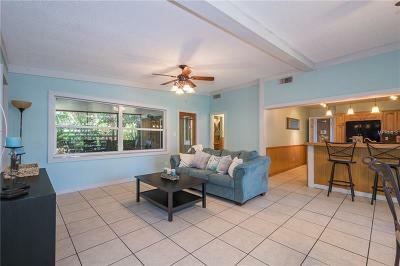 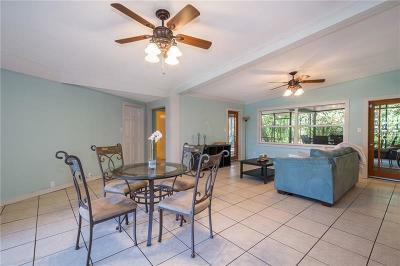 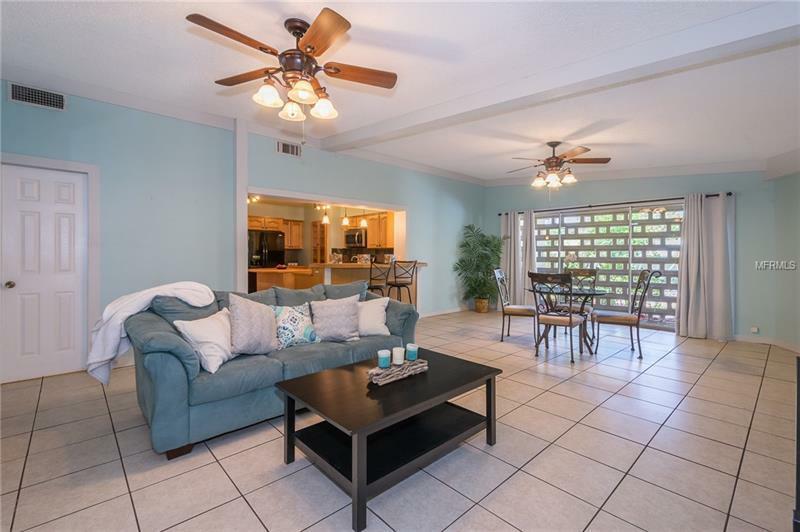 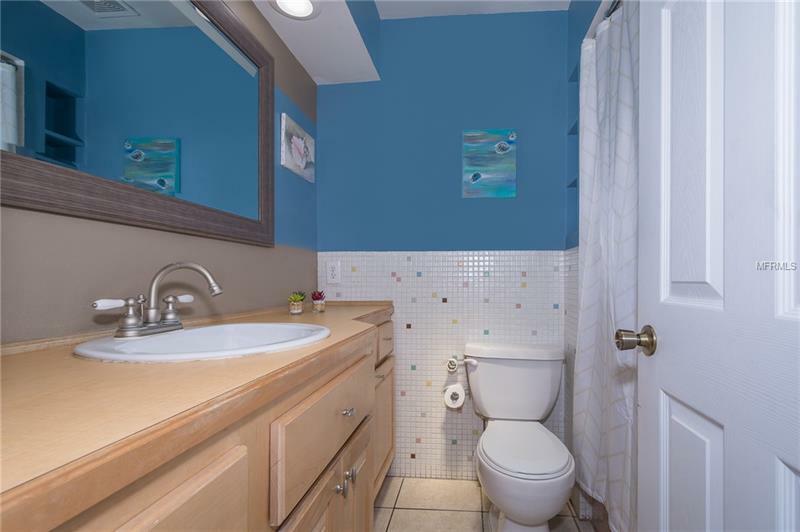 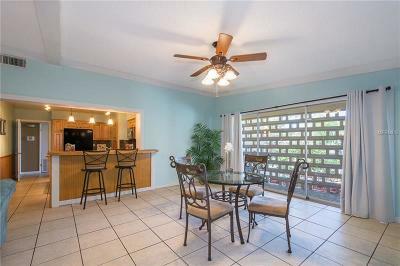 Easy access to major roadways to get around Orlando quickly.